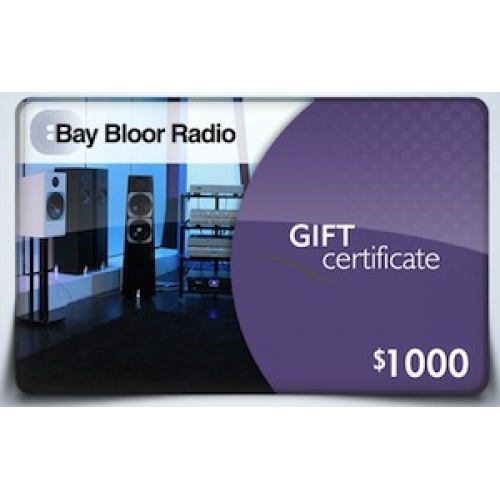 Give the gift of Bay Bloor Radio! are redeemable on our website ONLY. This gift card will be emailed to the recipient on the "Send Date" after your order has been processed.